Scientists have identified a new molecular pathway to aging, and they say that the process can be manipulated to revitalize old blood. 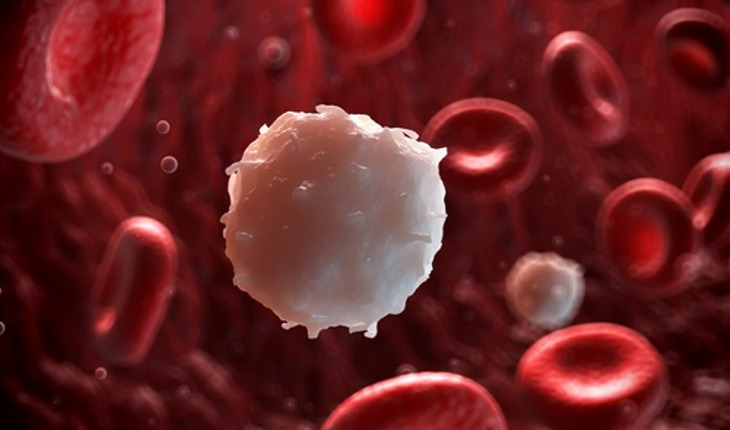 According to a news release from the University of California Berkeley, the researchers found that blood stem cells’ ability to repair damage caused by inappropriate protein folding in the mitochondria, a cell’s energy station, is critical to their survival and regenerative capacity. “Identifying the role of this mitochondrial pathway in blood stem cells gives us a new target for controlling the aging process,” Chen added.